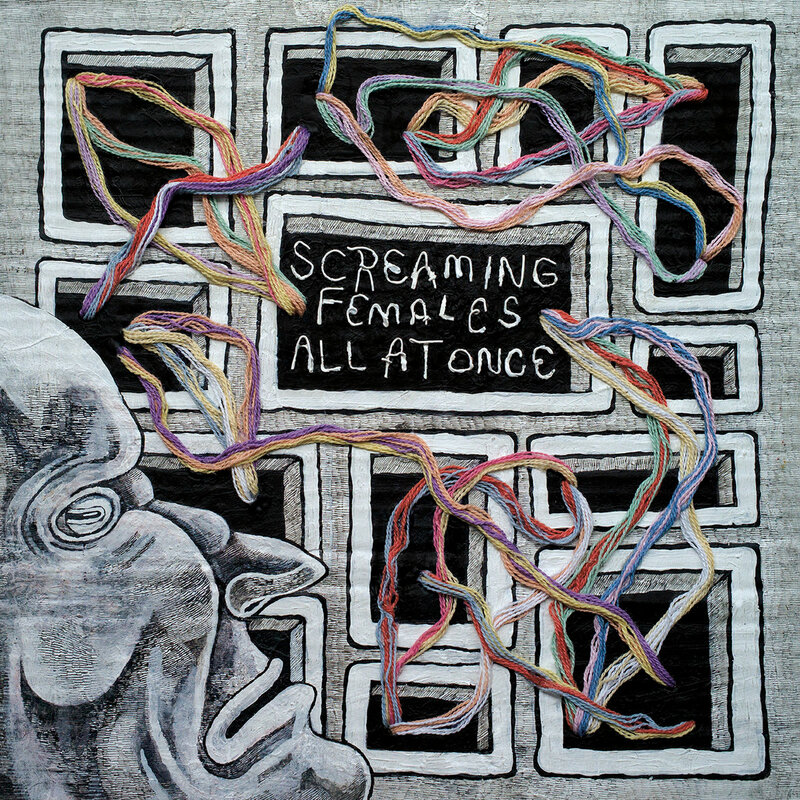 New album from New Jersey's Screaming Females. Awesome band. Double black vinyl from Don Giovanni.